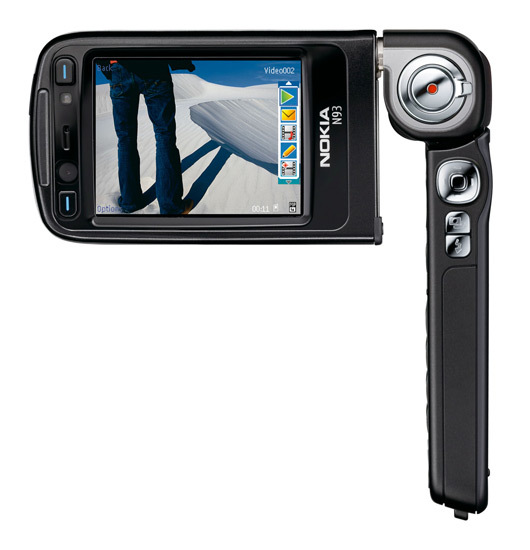 Nokia has begun to ship two more important handsets, the N73 and N93. 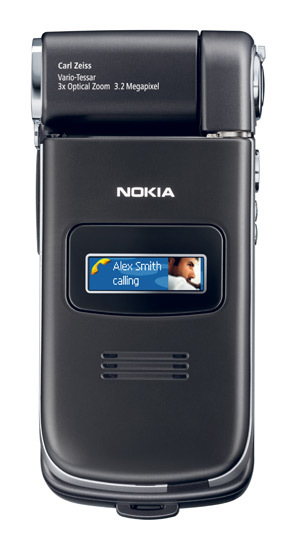 Both handsets are part of Nokia's flagship N-Series lineup that had initial shipment delay troubles. 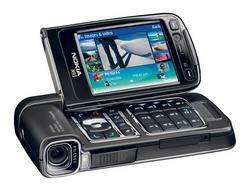 The N73 and N93 are second gen devices, each building on an already popular predocessor. 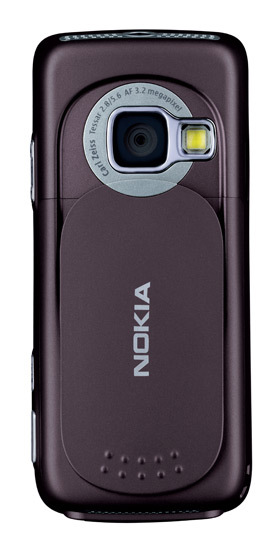 3.2 megapixel camera with 3x optical zoom. Can shoot QVGA video at 30fps. 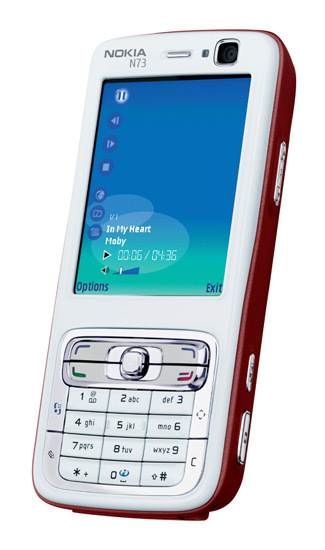 The N73 is expected to sell for around 400 euro while pricing for the N93 was not given. More photos of both devices are available below.